Are you struggling to find a good Commercial Jet Washing service provider for your commercial premises? If yes, look no further. 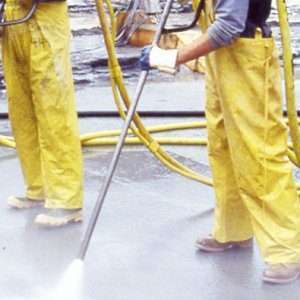 Sentrex commercial jet washing service has been providing excellent service for many years. Sentrex has always gone the extra mile to help people maintain their homes and offices in the cleanest and neatest way possible. Jet washing can be an important aspect of the overall maintenance and Sentrex understands this fact. We specialize in both commercial and domestic areas and we cover a broad range of surfaces that we’re extremely good at washing. We are also experts in high pressure exterior cleaning specialists covering Sol hull and the surrounding areas. Our team of professional jet washers has multiple years of experience and over the past few years, we’ve gained great reputation and recognition in the industry. Sentrex provide jet washing services throughout the whole of the North West, including Manchester, Liverpool, Leeds, Warrington, Bolton, Wigan, Blackburn and surrounding areas. Why Choose Sentrex Commercial Jet Washing Services? There are plenty of reasons why you can choose Sentrex Jet Washing Services for your business. Sentrex is one of the leading jet washing services in the country and has built a reputation over a period of several years. 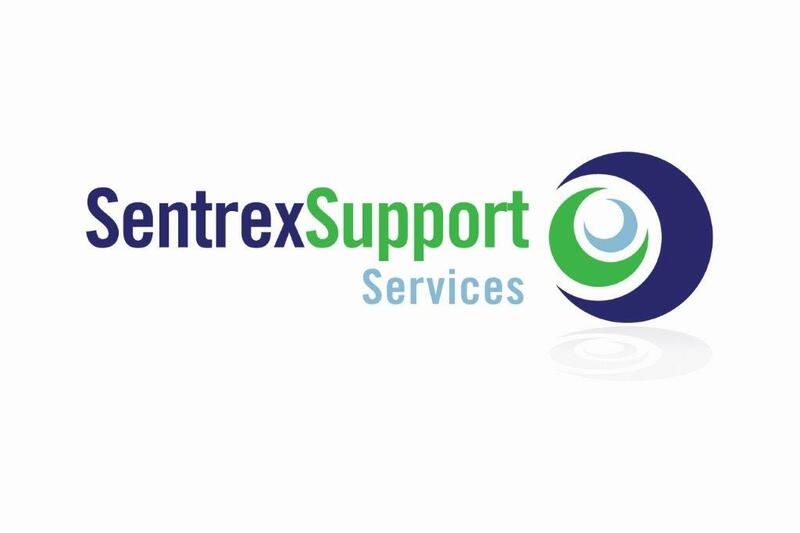 Today, Sentrex is synonymous to quality and valuable service that guarantees satisfaction to our clients. We’re good at not only jet washing but also in pressure cleaning the surfaces. One of the biggest advantages that we possess is – we use high pressure washer and incredible power washers. These machines are extremely powerful and can clean the surface – be it of driveways or patios – in a way that no other machine can do. Apart from our service quality, Sentrex also offers customized pricings to our customers and clients. Our motto is provide service that completely takes care of our clients’ jet washing needs without making them invest ton lot of money. So, these are some of the core reasons why we believe you can consider our jet washing service. Who are Jet Washing Services for? Jet washing services are for everybody who is struggling to keep their building or office clean and tidy. We have customized packages for businesses and corporate hubs. Apart from these, our services are also dedicated to helping anybody who’s having a hard time getting their facilities cleaned. In other words, whether you’re a house owner looking for great cleaning service or a business owner, we’d be happy to assist you.